Nestled among the tall towers, metal spires and glass walls of downtown Minneapolis thumps the beating heart of an international organic kitchen. When you're working downtown, you need to find "lunch near me" that provide quality at a great price. 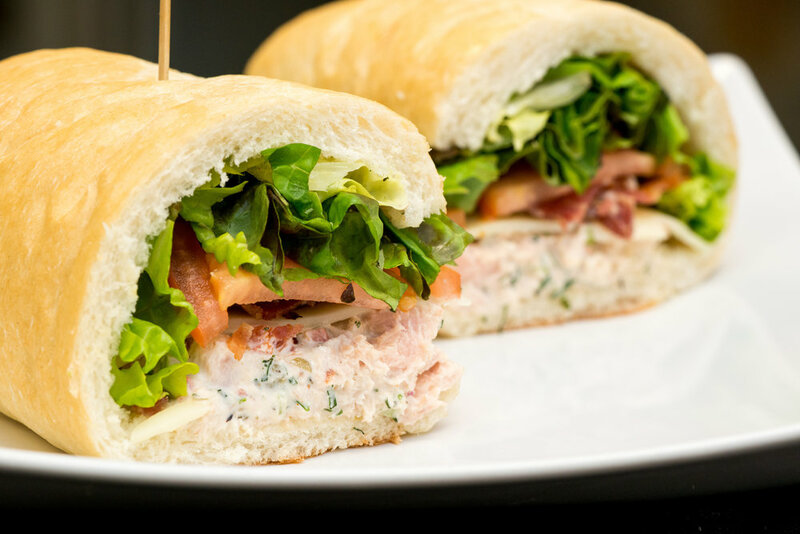 Our Minneapolis lunch service is just the ticket for a quick lunch - keeping you energized and well fed all day long. Abounding with fresh Minnesota meats, vegetables and cheeses, our global kitchen showcases a lunch menu with a focus on homemade locally sourced recipes made from scratch. Each menu item is cooked on-site by culinary craftsmen with equal parts passion and professionalism. The myriad of styles and international flavors fit owner Jag Arora’s personality and Indian heritage. In his homeland, on the winding streets of Delhi and Mumbai, hundreds of thousands of hungry downtown workers get their meals on the go delivered every day to their offices. Always hot, always freshly cooked and always homemade. Those who deliver the food are a testament to a hustle-and-grind mentality. This unwavering commitment to their customers keeps them coming back – a tribute to the consistent speed, efficiency and quality of the food delivered each day to their door. Minneapolis' own Tiffin Man Global Kitchen bears the namesake of these hearty workers. Jag Arora and his team serve as a consistent tribute to that work ethic and commitment with whole hand-crafted food just down the street from your office door. Choose "free pickup" during checkout to order ahead and skip the line! Jag is a 2004 graduate of Minneapolis Community & Technical College. Jag formerly ran a corner deli just a few blocks away from the campus. An increasing number of students and faculty would daily leave behind the bland cafeteria fare and walk to his restaurant for lunch. The college staff saw in Jag a successful alumnus with a proven record of success and hard work. They started to desire the restaurant that serves and employs its students to be owned by a person who cares about them and their well-being. In 2015, the school administration invited Jag to open his restaurant as the primary food provider inside MCTC. Tiffin Man Global Kitchen officially opened in the summer of 2015. Jag is a success story, a man who runs his business with pride in his work, and an owner who cares about people, not just profit. He proudly serves at MCTC and seeks to be an inspiration for the diverse students who attend. Jag and his team now create a diverse and delicious menu with passion and performance. Tiffin Man Global Kitchen offers on-site service and catering at the downtown Minneapolis college. Whether you’re a student looking for a savory meal that you can grab and go, or are someone with great taste working downtown who wants to savor something different and real – Tiffin Man Global Kitchen is here to answer your high demands.